Nancy Barnes has been secretary to the Music Department since 2002. She completed her Associate Degree in Organizational Management from Huntington University in 2009. 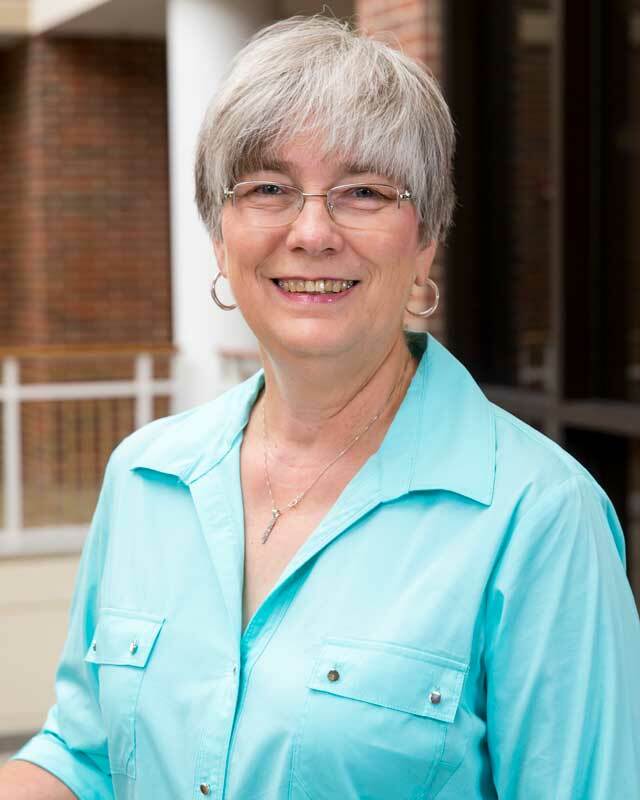 Nancy is responsible for new student recruitment and auditions, course scheduling, coordinating classroom schedules for the MCA, maintaining instruments and office equipment, typing programs and coordinating all music department events, as well as other duties. Nancy and her husband Ed reside in Huntington County. They have four children and six grandchildren.